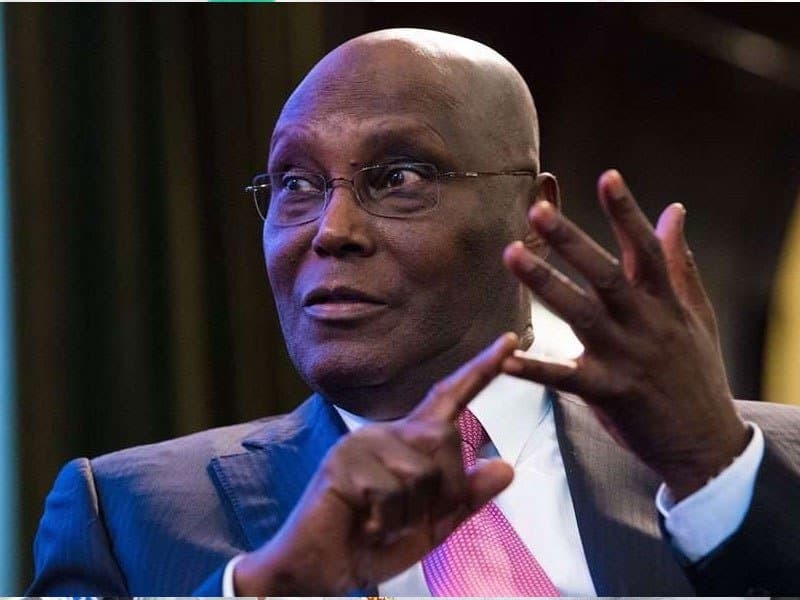 The Social Democratic Party (SDP) state chairmen and National Assembly candidates have backed the decision of a faction of the party to endorse the presidential candidate of the Peoples Democratic Party (PDP), Atiku Abubakar. Their positions were contained in a separate communique issued at the end of their emergency meetings held in Abuja on Wednesday night. The communique of the Forum of SDP State Chairmen made available to newsmen on Thursday was signed by the chairman of the forum, Collins Oreruan, from Edo State chapter. They based their position on Atiku’s promises to restructure Nigeria, devolve more powers to the lower tiers of government, bridge the gap between the poor and the rich, end insecurity and reduce unemployment. The communique read, “The SDP state chairmen who met 9pm today (Wednesday) at Asokoro,Abuja expressed disappointment and condemned the appointment of parallel state chairmen by few renegade members of the party using such ‘chairmen’ to issue counter statements purporting to endorse Buhari against the popular directive of the SDP NEC at a well attended meeting on Wednesday, that all the SDP state chapters rally members and supporters should vote for Atiku Abubakar during the Saturday election. “We believe that it will amount to poverty of principle and conscience to be endorsing Buhari few days to the election after working tirelessly for over three years preparing for his replacement for non-performance. “The forum further observed that the fake statements written in the same pattern and authored by one person were issued by the renegade group within the party in order to persuade their sponsors that they have the support of all the state chairmen so as to get some money for themselves. 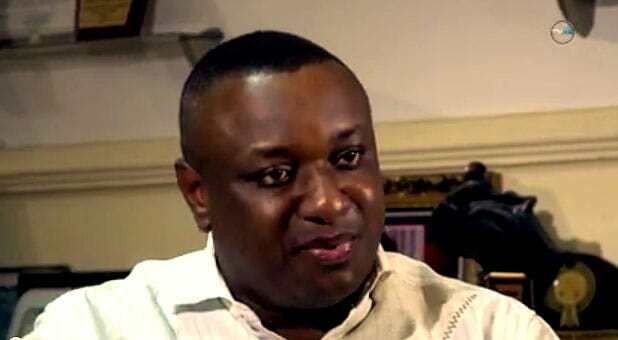 “Flowing from the above, SDP chairmen wish to restate the party’s commitment to the Atiku Abubakar presidency which promises to restructure the Nigerian polity, devolve more powers to the lower tiers of government, bridge the gap between the poor and the rich; end insecurity and reduce unemployment. The communique by the Forum of SDP National Assembly Candidates was signed by the chairman, Ayotunde Babatunde.